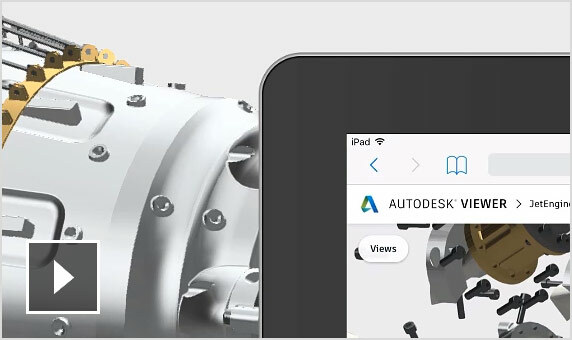 Use Inventor® 3D CAD modelling software for product and mechanical design. 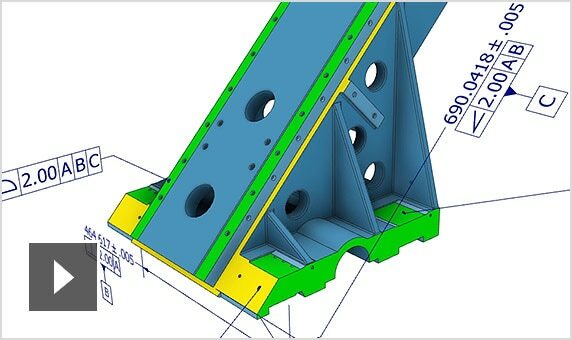 Learn about the Inventor modelling, design, simulation and rendering features. Enable face status colouring for visual feedback as you fully constrain your model. 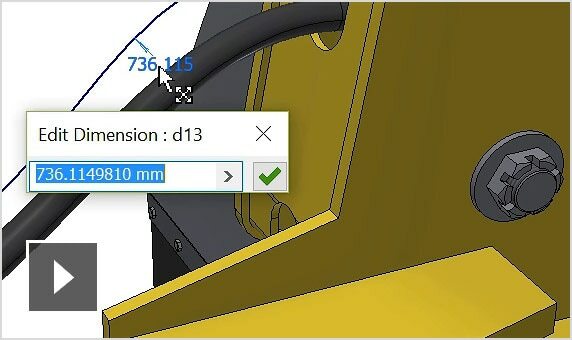 Get improved 3D annotation callouts for hole quantity. 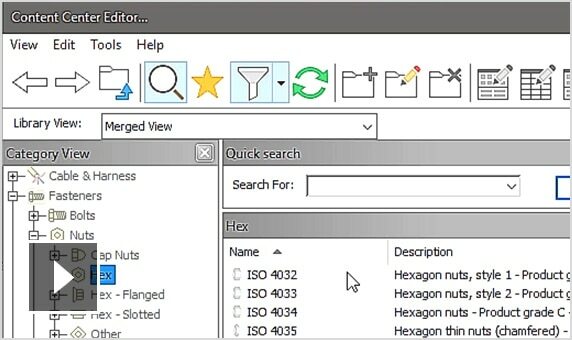 Discover productivity upgrades that improve search abilities and provide a new modernised look and feel. 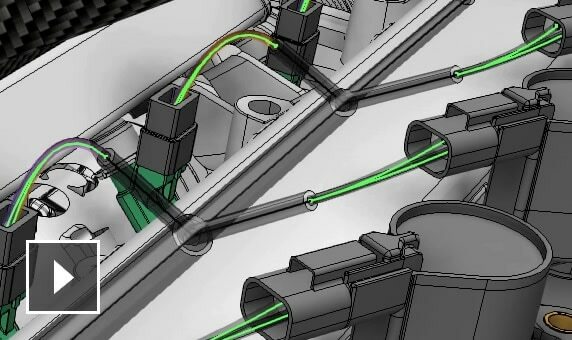 Explore user-requested improvements to assemblies for constraints, tube and pipe, and frame generator. 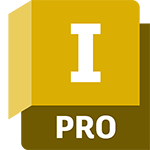 Use the right modelling tool for every job with parametric, freeform and direct modelling tools. 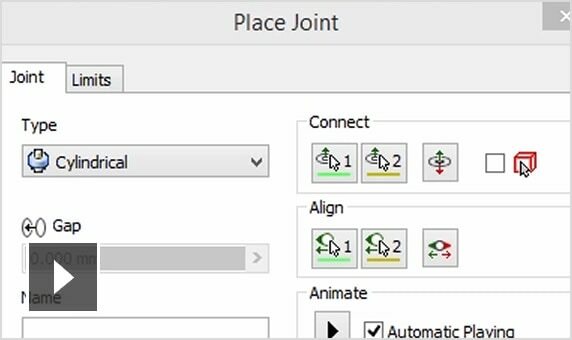 Use easy push/pull controls to move, rotate, resize or scale features from imported geometries. 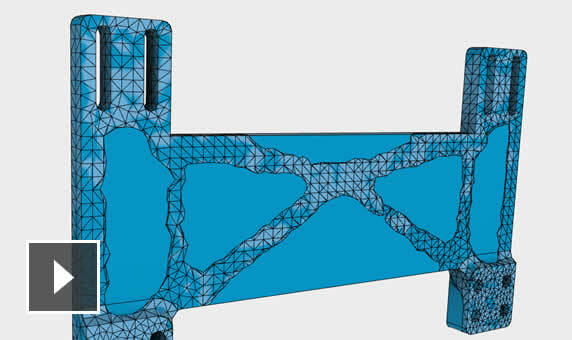 Freely sculpt the shape of your design by moving points, edges and faces. 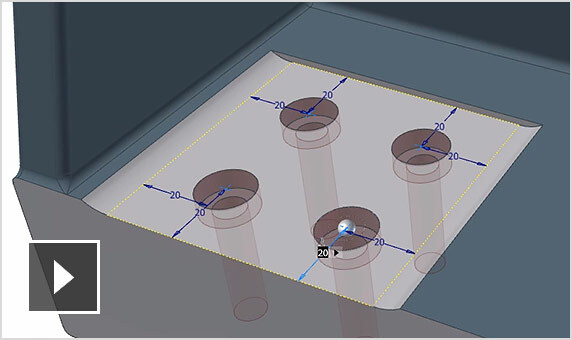 Design and analyse plastic parts with purpose-built tools in Inventor. Design complex sheet metal products that conform to your company's standards. 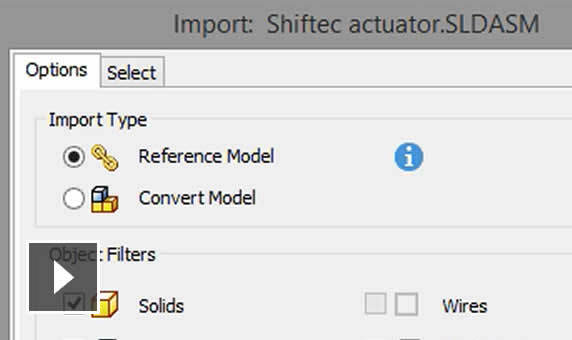 Create reusable, configurable parts, product features or assemblies by defining variable parameters. 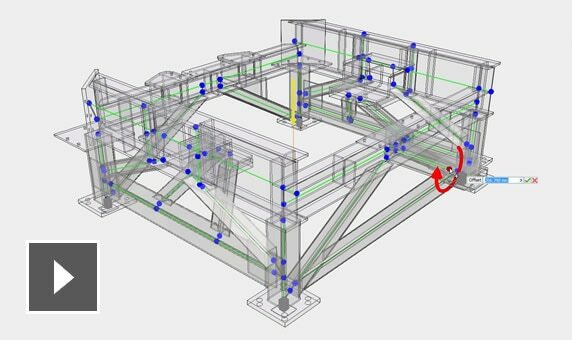 Use built-in calculators to inform the design of common joints such as welds, clamps and press fits. 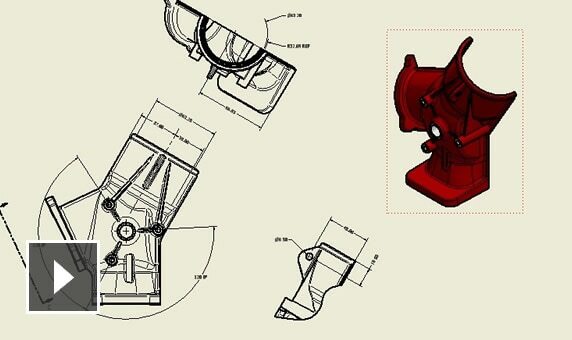 Use exploded views and animations of complex assemblies in product documentation, manuals and assembly instructions. 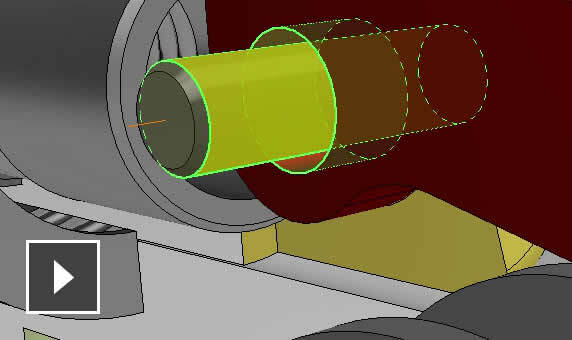 Apply forces to evaluate the motion, speed and acceleration of your design. Show how your product will look with visualisation and rendering tools.